Tickets 4 Any Event - Sports, Concerts, Theater Tickets in San Antonio, Texas. The King and Queen of Country Music are together again and hitting the road. Strait, touring off of his 27th studio album “Here for a Good Time” which was released in 2011. Martina McBride is touring off of her 11th studio album appropriately titled “Eleven.” The record has sold well over 150,000 copies. “This is going to be a very special, emotional tour for me, Strait said in a Press Conference announcing the tour. “Everywhere we’re going holds fond memories and I’m looking forward to paying my respects.” Strait plans to continue recording new music and play select dates around the country following the completion of the tour. 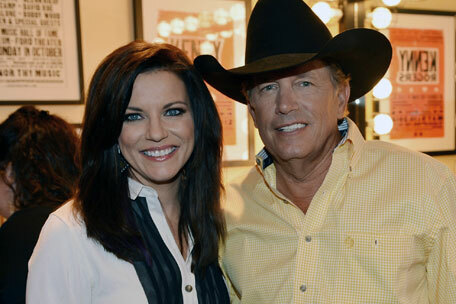 George Strait & Martina McBride are currently touring, and will stop by San Antonio, TX to sing at the Alamodome on June 1st, 2013. Be sure to catch George Strait & Martina McBride when he comes to San Antonio! Tickets are sold out quickly! The band will tour throughout most of 2013. Be sure to get your tickets for April 15th to see one of the best live rock bands to ever hit the stage. 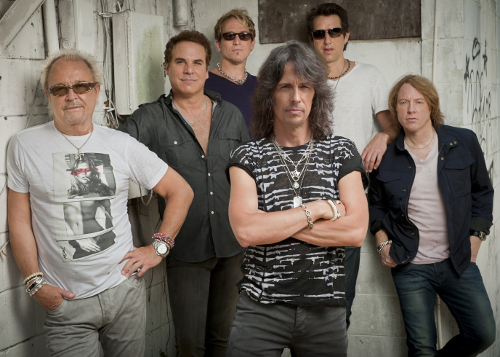 Get your Foreigner tickets before they sell out! Tickets Any Event is a private ticket broker offering event tickets 4 San Antonio and Southwest Texas. We have no affiliations with, nor do we have any licenses or partnerships with, nor do we claim to be authorized by any venue or performer, San Antonio Stock Show and Rodeo,or the San Antonio Spurs, San Antonio Silver Stars, or the San Antonio Rampage. Any and all trademarks or names used within Tickets Any Event are used 4 descriptive purposes only. We carry Tickets Any Event 4 South Texas and Nationwide. Let us serve you today! Copyright (C) 2007-, TicketsAnyEvent.com, All rights reserved.